How much would you like to be in the Caribbean right now? The sun, sea and the infectious rhythm of the Caribbean are coming to K West Hotel & Spa. 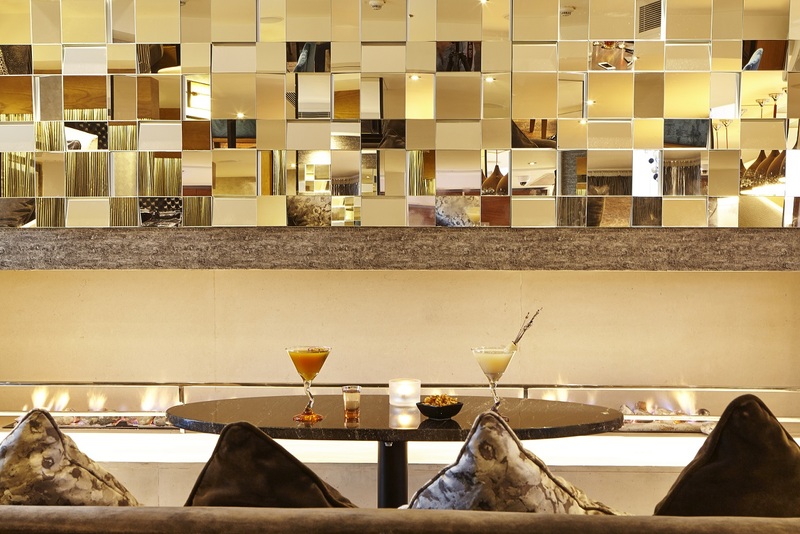 Expert mixologists behind Studio Bar are serving up three new, exclusive cocktails from the Barbados, until the end of April. Satisfy your curiosity and tastebuds with the ‘Barbados Journey’. 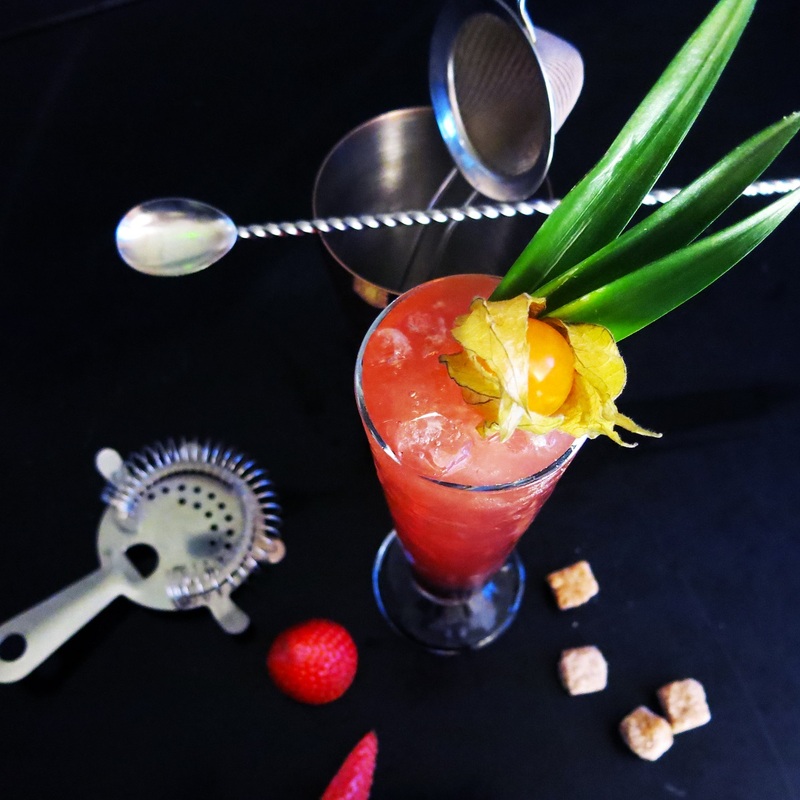 Transporting you to the golden white sands of Barbados, a flirty combination of Doorly’s 3 Year Old rum, MB strawberry liqueur, homemade vanilla syrup, pineapple juice, muddled lemon and strawberry purée. Garnished with physalis and pineapple leaves, El Calippo is a true introduction to the island, being the locals’ nickname for any sorbet or iced drinks. In honour of the legend himself, this cocktail is as colourful as the Caribbean gets. Bob Marley’s son, Damian Marley’s album ‘Welcome to Jamrock’ won two Grammys and K West is recreating the Marley magic. 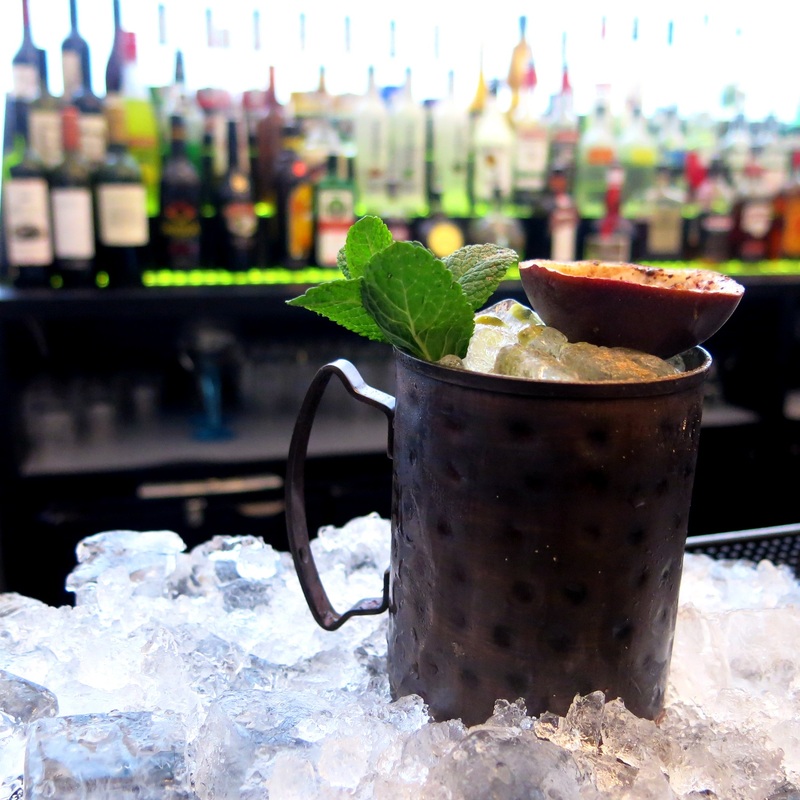 A blend of Doorly’s XO Rum, MB banana liqueur, Malibu, Mozart chocolate liqueur, muddled maraschino cherry and passion fruit purée in a copper-tin mug. A fresh, minty garnish tops the cocktail, along with a sweet finish of passion fruit. OLD VATT’S CASK Served in an old-fashioned style; stirred and smoked with Whisky wood cask chips. R.L. 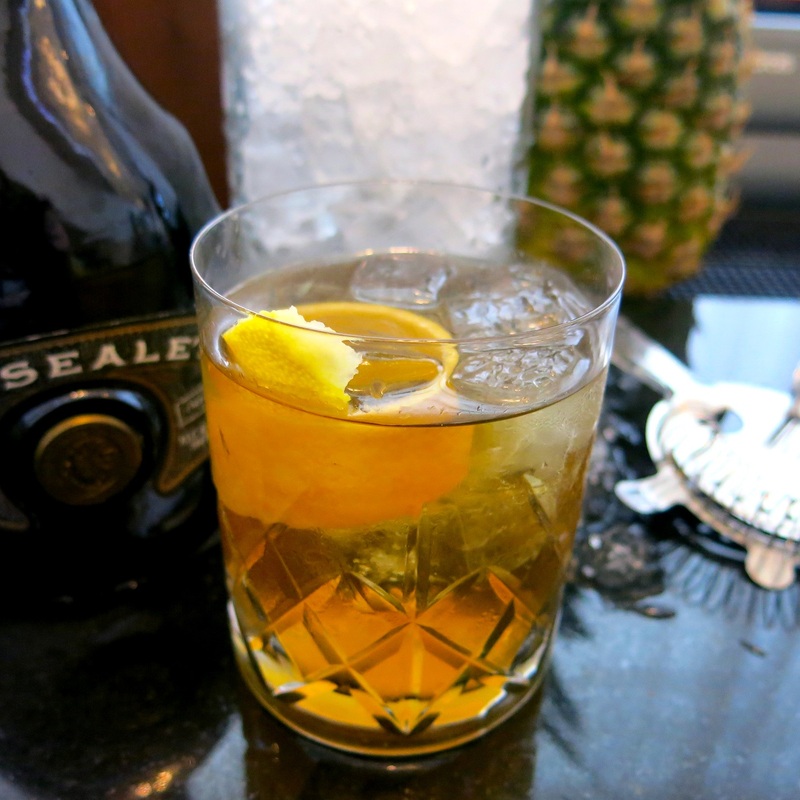 Seale’s 10 Year Old Rum is mixed with homemade dark chocolate & orange bitters and brown sugar syrup to create a heady, smoky combination. If that doesn’t quench your thirst for Barbados, savour the new Cheesy Pork Risotto Balls, Jerked Chicken Wings or the Baby Pork Ribs in BBQ sauce and Sesame seeds.